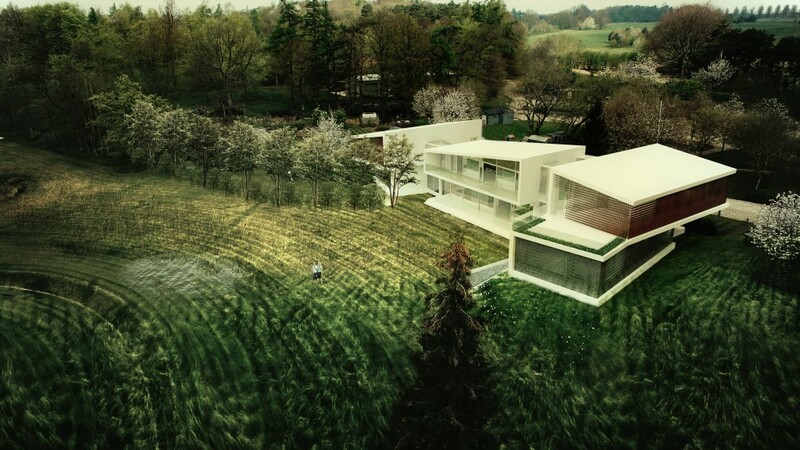 In an overview, the nature is the source of the beauty, so within designing this house, if we inspire correctly from the nature, we will be able to claim this house is beautiful. In this project, we tried to get our ideas from the nature. 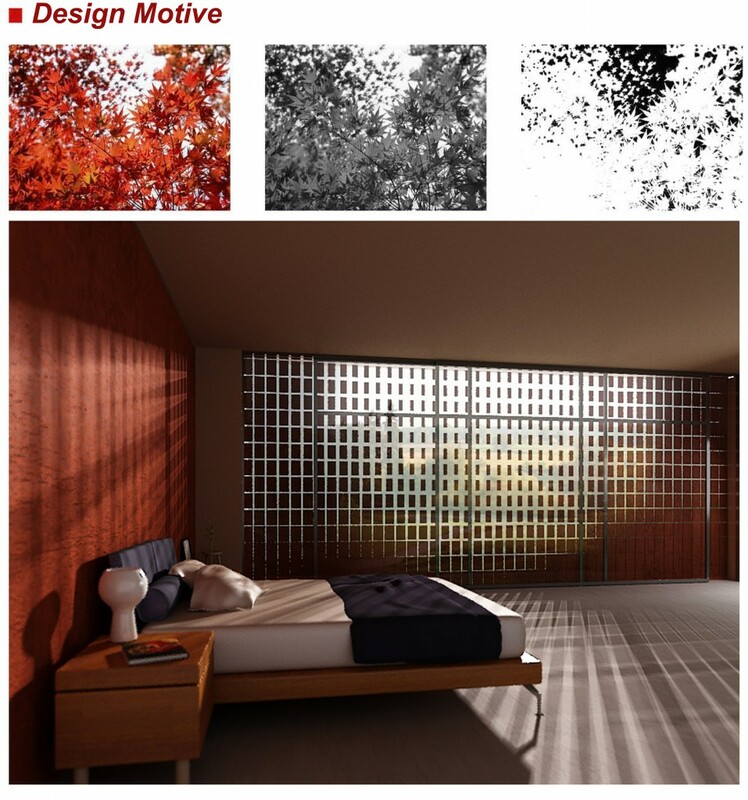 Facade components are inspired by the alive organisms such as plants. It is worth noting that “Design a Beautiful House” was an international competition that was held in 2015 in London. I participated in this competition in collaboration with Somayeh Ali Akbari, Ali Mahmoudi Asl, Siavash Mahdizadeh and Fatemeh Eskandari. I would like to thank all of them.